The house Kirk Cousins lived in while he played for the Redskins was on sale, but thanks to the hot Loudoun County real estate market, it’s as gone as the quarterback himself. See photos. 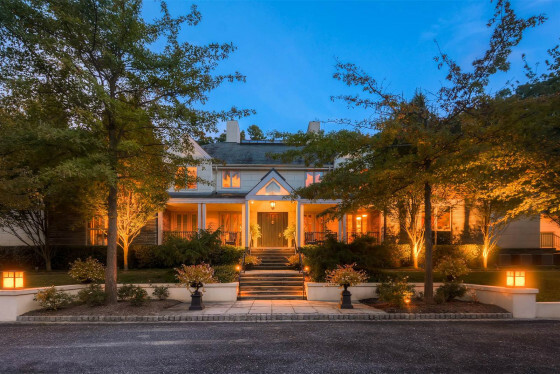 WASHINGTON — The house Kirk Cousins lived in while he played for the Redskins was on sale, but thanks to the hot Loudoun County real estate market it’s as gone as the quarterback himself. Inside Nova first reported that the house was rented by Cousins from former teammate Chris Samuels, and went on sale late last month. The house, in Ashburn, Virginia, was listed for $515,000, and was listed as “under contract” five days later. 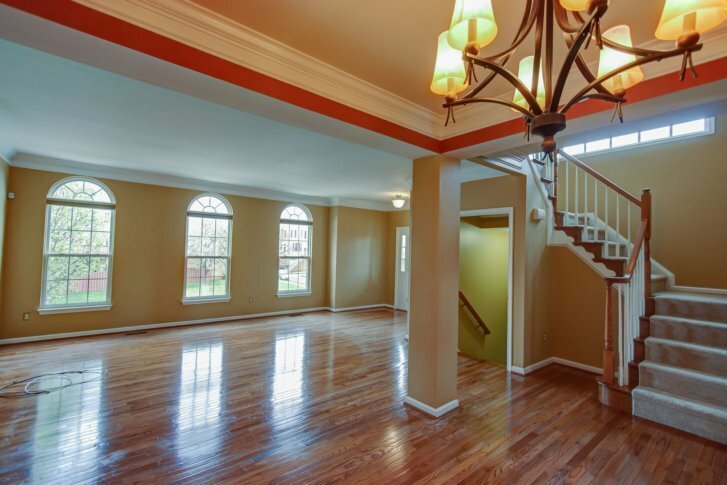 It has three bedrooms, three bathrooms and a half-bath. Cousins played six seasons for Washington, three of them as the starting quarterback. The team used the franchise tag on him twice, but he left as a free agent after last season. He signed with the Minnesota Vikings in March.